Total of 90 spots per month. Spots will be scheduled between and during daily programs. TeleCuracao FM 93.3 also known as TCFM is a television radio station that belongs to TeleCuraçao. 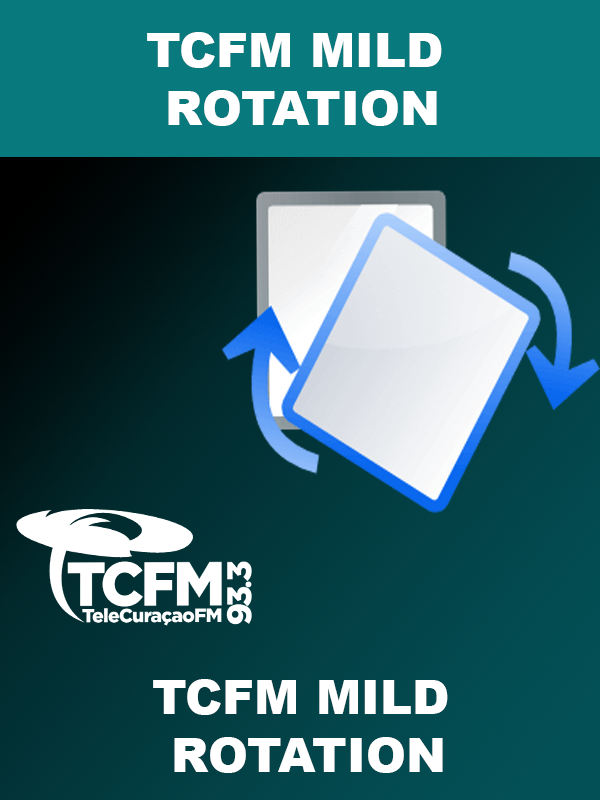 TCFM is the first hit radio station to broadcast on both FM and TV (TDS channel 26 or Digital box DVB-T) but also on Cariflix.